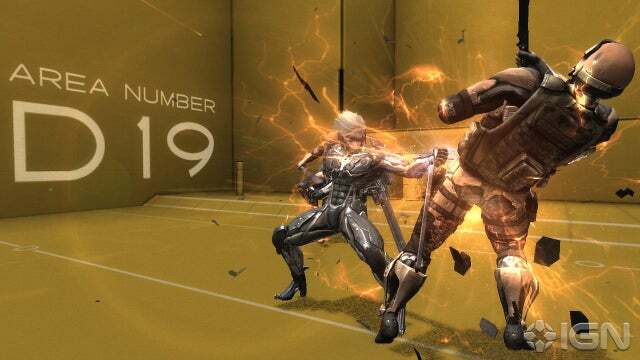 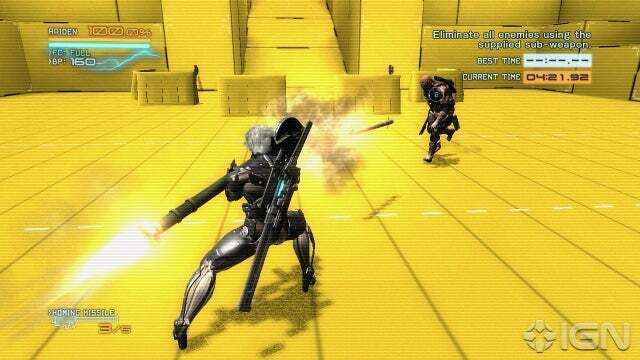 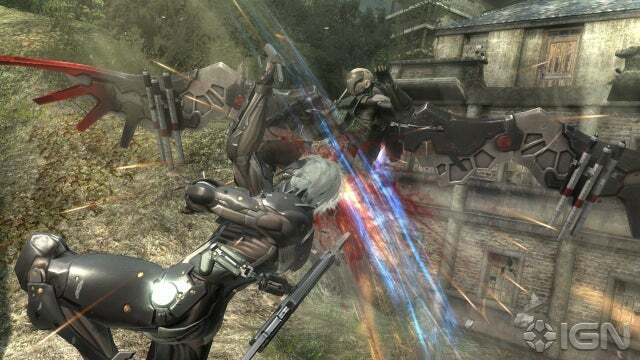 Developed through a partnership with Platinum Games and Kojima Productions, Metal Gear Rising: Revengeance pits cyborg against cyborg in battle that blazes past every human limit! 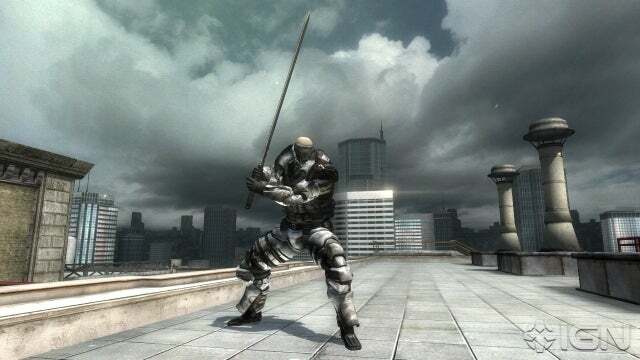 The main character, Raiden, was once feared as the child soldier “Jack the Ripper” on the front lines of the First Liberian Civil War. 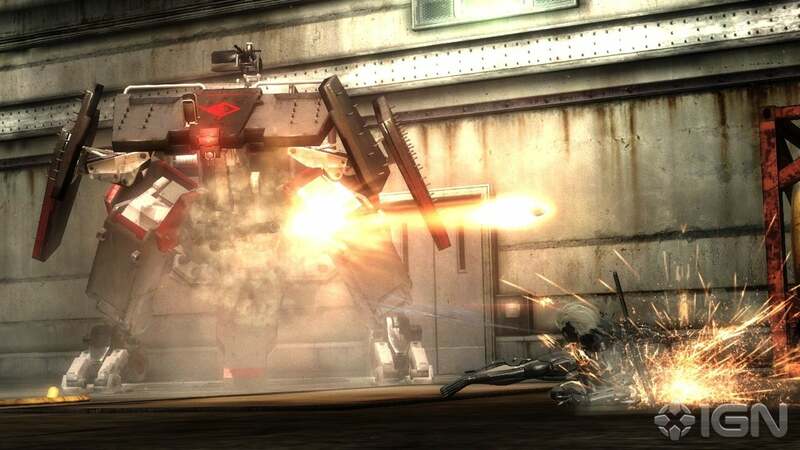 Now, his combat mastery is channeled through a cyborg body as the strikes from his high-frequency blade slice even massive assault drones in two. 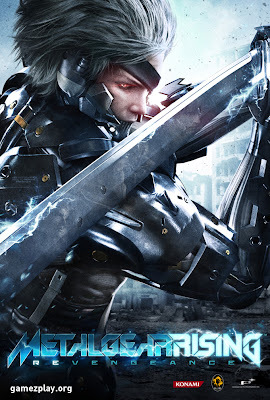 Raiden is contracted for VIP protection, military training and other duties by PMSCs (Private Military and Security Companies) in a developing country piecing itself back together after a bloody civil war. 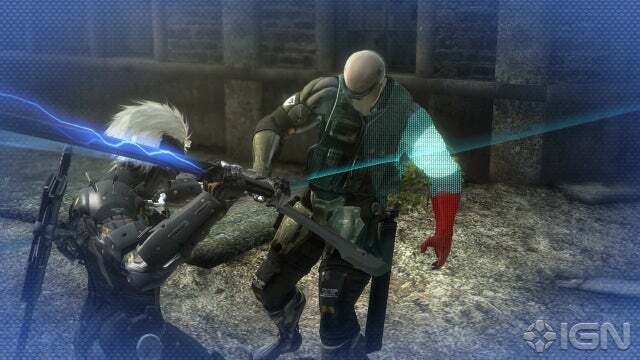 Little does he know that the stage is set for a clash with an enigmatic force of countless cyborgs.